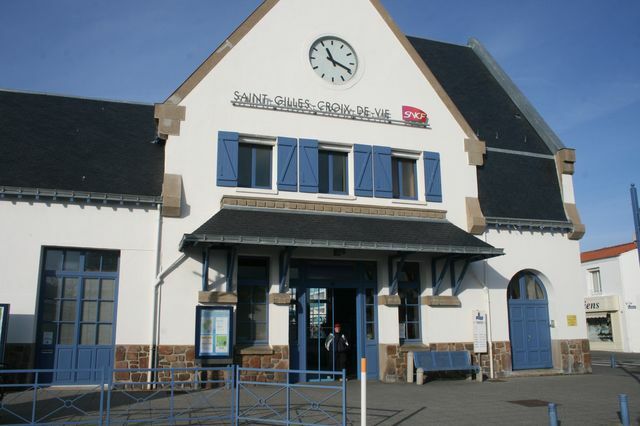 2 SNCF stations are situated near to Brétignolles sur mer. They can be reached by the bus route 168. There are numerous bus connections for the Vendéen coast. Additional services are operational during the summer period from 1st April to 30th September. The Bus route 168 has a stop 200m from the Ferme du Marais Girard. 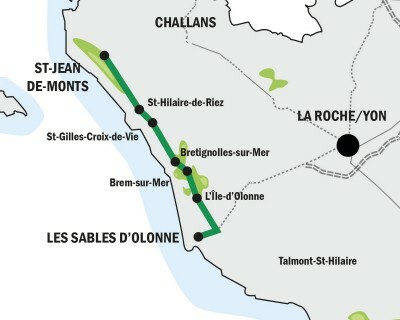 It runs between the coastal resorts of St Jean de Monts and Les Sables d’Olonne (map below ). At Brétignolles, the line serves the main beaches of the town and the town center, with 8 trips a day. Bus route 174 liaises with the Roche sur Yon, mainly during school period. You can already use the interaged module below to find a co traveller.